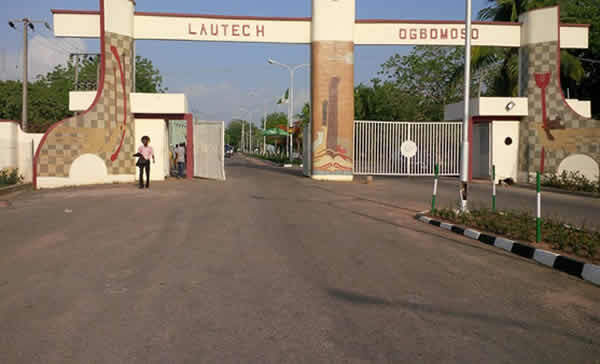 Notice To LAUTECH Prospective Corps Members. 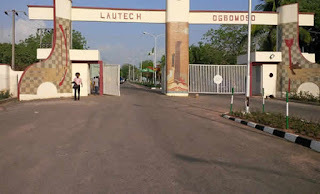 The authorities of Ladoke Akintola University of Technology (LAUTECH) wishes to inform all students who graduated earlier than, and those graduating by the end of 2015/2016 and during the 2016/2017 or 2017/2018 sessions, who should be mobilized or re-mobilized as prospective corps members towards the 2018 Batch ‘A’ National Youth Service Corps (NYSC) scheme, that effective from today, February 6, 2018 they are to fill NYSC Pre-Mobilization form online at the LAUTECH website. 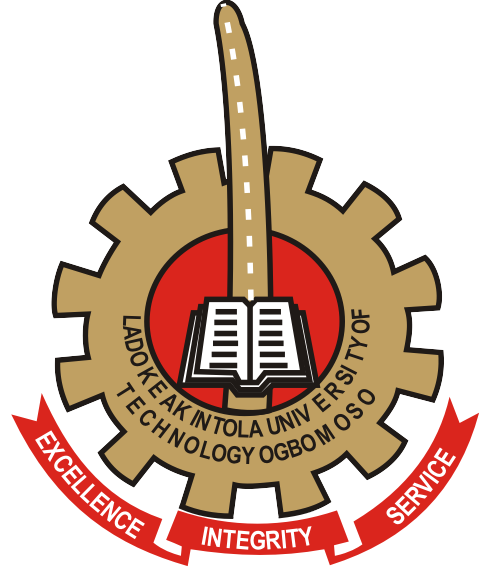 The concerned students are to fill the form as provided in each student’s undergraduate Portal where there is now a provision to upload required files in pdf format; as necessary attachments. 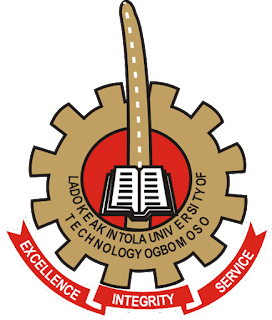 (3) print-out of semesters results for 100 to 500 levels (especially /or for just 500 level Rain Semester) which should be duly signed, dated, stamped or sealed by each student’s appropriate Head of Department (HOD) or an authorized examination officer. Students classes of 2016/2017 and 2017/2018 should please not get confused by the mention of ”during the 2016/2017 or 2017/2018 sessions” in line 2. Classes of 2016/2017 and 2017/2018 should not fill NYSC form for now because they have not concluded their studies. This directive is for the graduated student only.